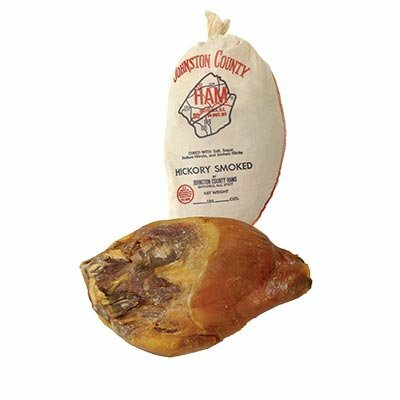 Johnston County Hams Whole Bone-in Prosciutto Style Country Ham, 13 Pounds Minimum Weight. The original Johnston County Ham! 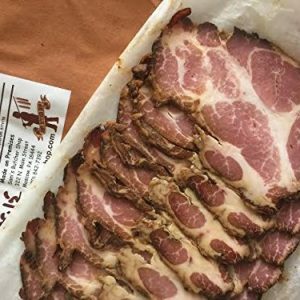 Our country ham is annually lauded by food critics as “The Best Country Ham in America.” Dry cured, slow hickory smoked and delicately aged to perfection, our original Johnston County Hams have a unique, gently smoked aroma and mellow, lightly-salted taste. No one has ever been able to recreate our two generations of country curing knowledge; our hams are truly a gourmet delicacy. 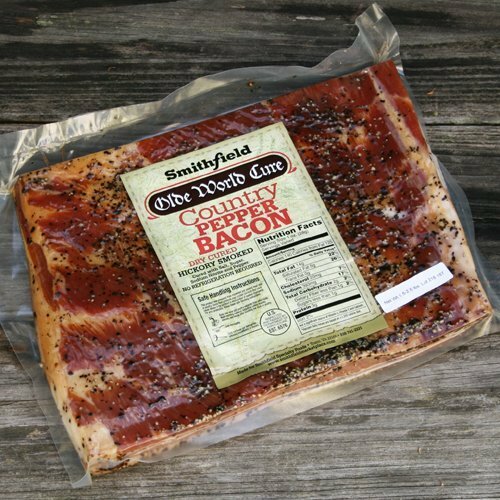 Our secret 6 month curing process creates a ham with a deeper, richer aroma with a drier finish. 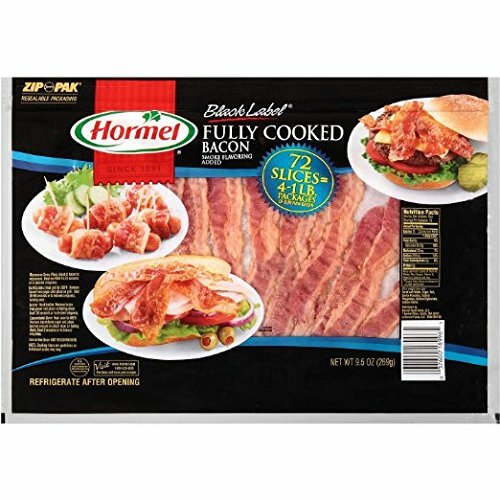 Refrigerate and wrap the ham with foil or butcher paper once the ham has been cut. 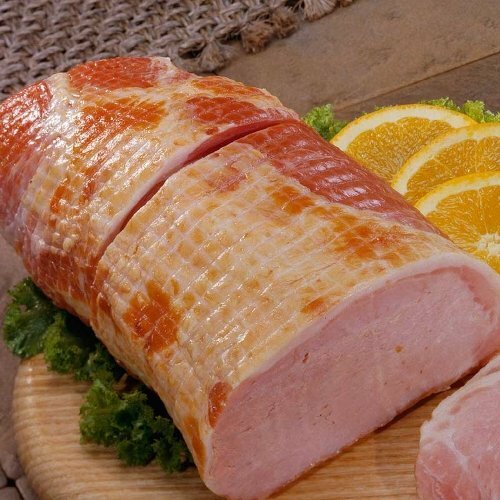 To keep your ham the freshest we recommend wrapping the ham to prevent the meat from drying out. 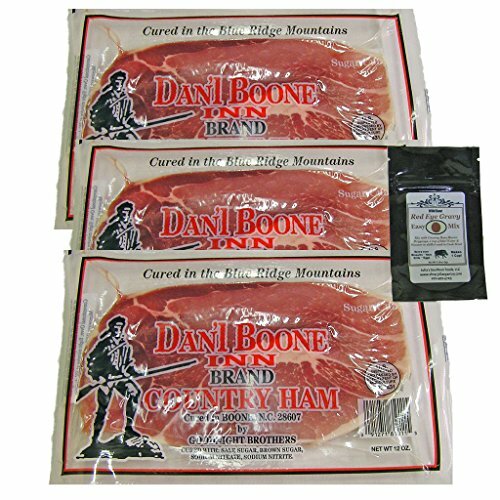 Whole, Bone-In, Dry Cured, Genuine Country Style Ham. 13 lbs. minimum weight per order. 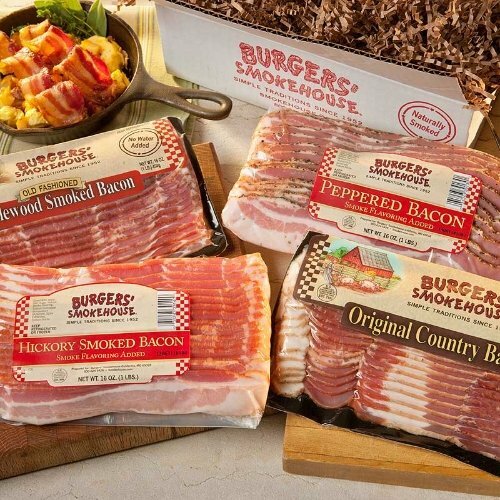 Hickory smoked and then carefully aged for six months. Does not require refrigeration immediately upon arrival. Store in a cool, dry place, wrapped in butcher paper. For best enjoyment, use within 3 months of delivery. Salt curing gives a smoky salty flavor like Prosciutto. This is not like an “Ordinary Grocery Store Ham” item. Slice thin like you would for a Prosciutto style ham. This is not like an “Ordinary Grocery Store Ham” item. Slice thin like you would for a Prosciutto style ham.